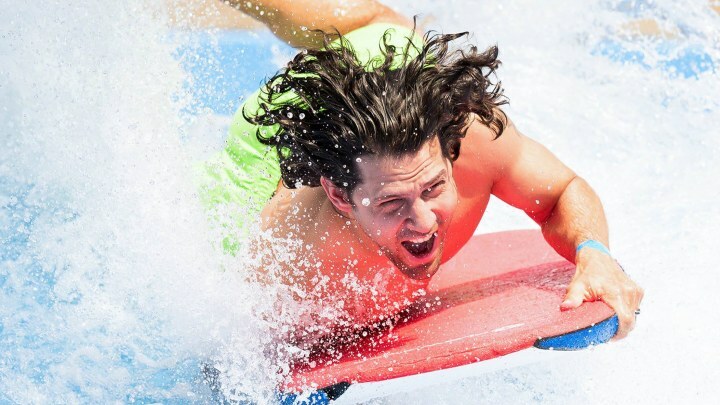 Catch the best surf in the Carolinas on the innovative Flowrider. It was a day tailor-made for boarding. 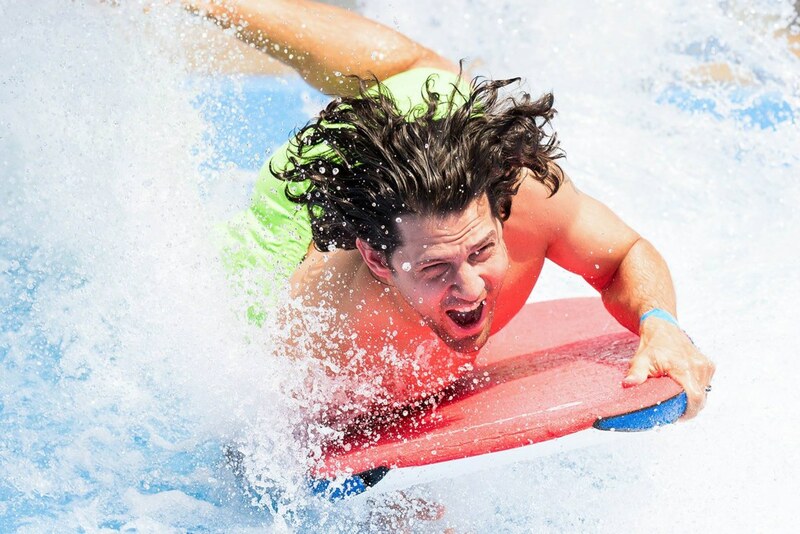 The sunshine, the warm sea breeze, the steady flow of amazing waves: who could resist? We left our fishing poles propped along the rickety old pier and took to the ocean. Before noon, the beach was full of surfers and boogie boarders. One perfect wave after another, we rode our way through an ideal Outer Banks day.